The MA in Chaplaincy will no longer be accepting new students starting fall 2019. Chaplaincy is about whole-person care to those serving in some of the most challenging circumstances imaginable. If you feel called to care for people, but not in a clinical counseling capacity or as a traditional pastor, then consider being a chaplain who engages persons in crisis-centric contexts such as the military, law enforcement, fire protection, the prison system, health and hospice care, education, even sports and corporate settings. The master of arts in chaplaincy will provide the broad-based biblical, theological, and pastoral training needed for any ministry setting and more specifically, for settings with intense people and situations. Click here to learn about similar programs and an overview of our counseling division. 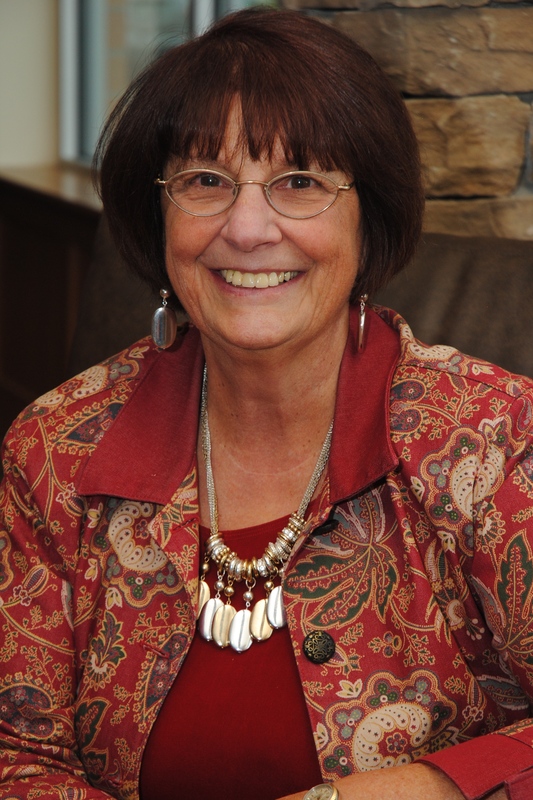 Dr. Janet R. McCormack is director and assistant professor of chaplaincy and pastoral counseling. Ordained by the American Baptist Churches, USA, she is a retired Air Force chaplain with 22 years of experience in military chaplaincy. Dr. McCormack holds a BA degree in Social Work from Lock Haven University in Pennsylvania, an MDiv degree from Southeastern Baptist Theological Seminary in North Carolina and a DMin degree in the Executive Leadership Track from Denver Seminary. She is an Association of Professional Chaplains Board-Certified Chaplain with experience in hospital, police, prison, NASCAR, drag racing, crisis, and trauma situations. * It is incumbent on each student to assess if a seventy-two-hour degree is acceptable for ordination and endorsement from their specific faith group/denomination.